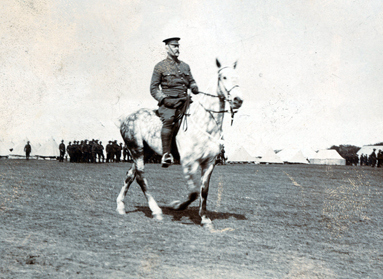 B875 Unnamed Royal Engineer and horse. 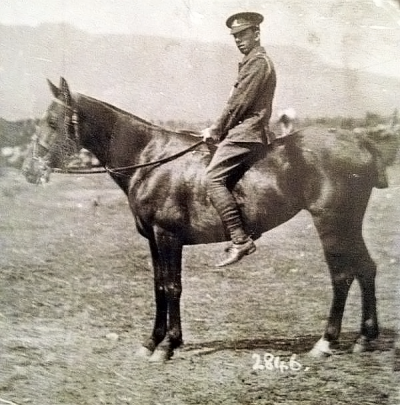 B863 Unnamed soldier, Royal Artillery. Courtesy of Tim Cornish. 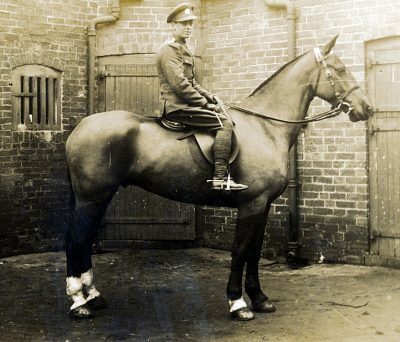 B841 Corporal Harry Poole, Army Veterinary Corps. 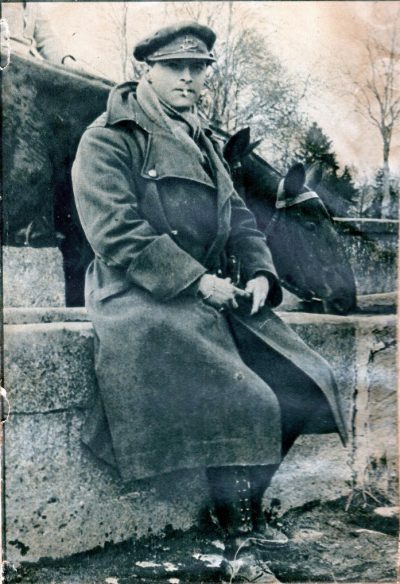 Courtesy of Helen Frost. 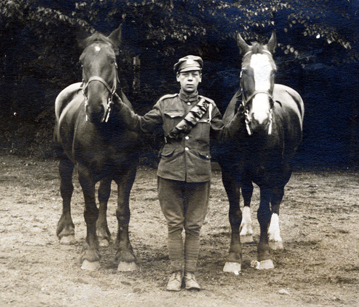 G1010 Harry and Edmund Poole (mounted), Army Veterinary Corps. 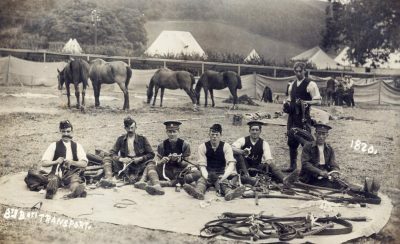 Courtesy of Helen Frost. 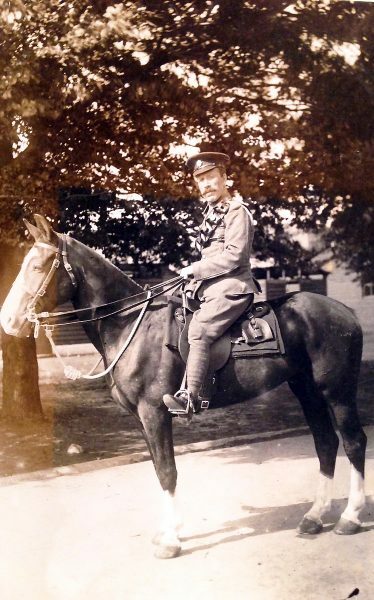 B820 Captain Bruce, Royal Warwickshire Regiment. 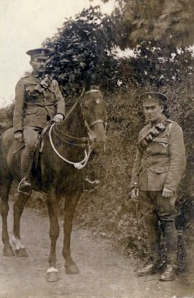 B805 Lieutenant Rowland Auriol James Beech, 16th Lancers (right), killed 21 February 1915. 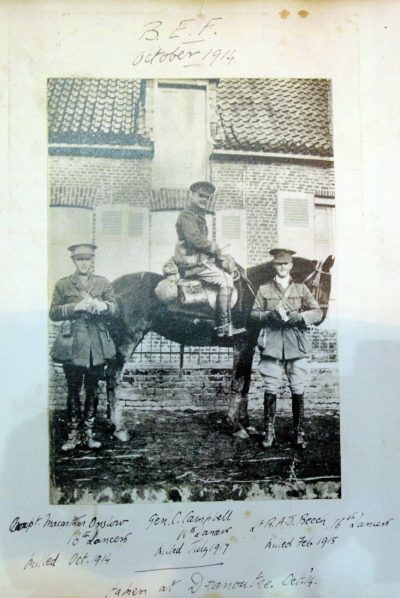 B804 Brigadiier General Charles Lionel Kirwan Campbell, CB, CMG, Commanding 5th Cavalry Brigade, 2nd Cavalry Division, formerly 16th Lancers (centre), killed 31 March 1918. 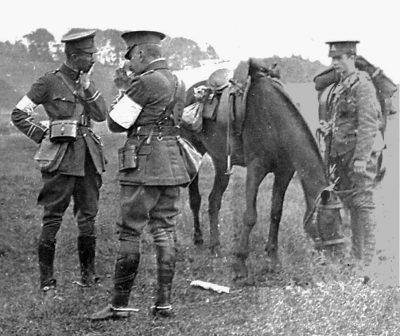 B803 Captain Arthur William Macarthur-Onslow, 16th Lancers (left), killed 5 November 1914. 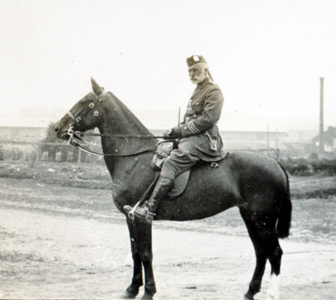 B803 Unnamed major, King’s Own Scottish Borderers. 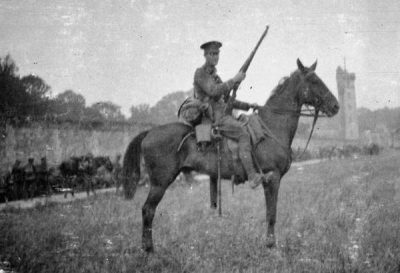 B767 George Gibson, Royal Field Artillery. Courtesy of Martyn Hordern. 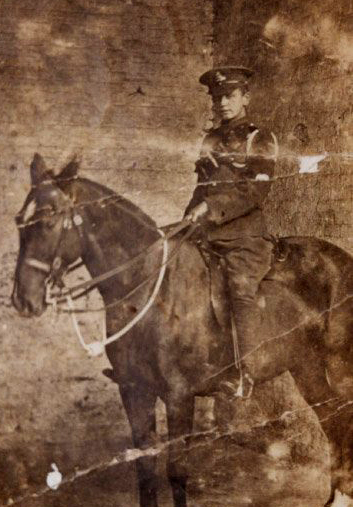 B719 Unnamed soldier, Army Service Corps. Courtesy of Paul Hughes. B718 Margaret Waite. Courtesy of Pamela Mills. 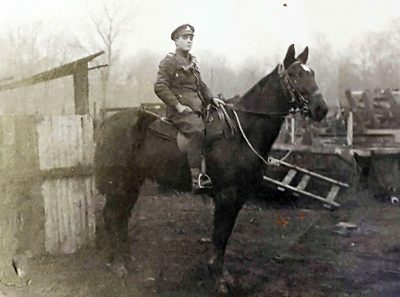 B717 Unnamed soldier and horses. 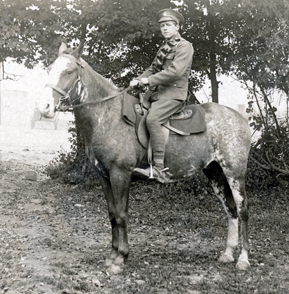 B716 Unnamed soldier and horse. 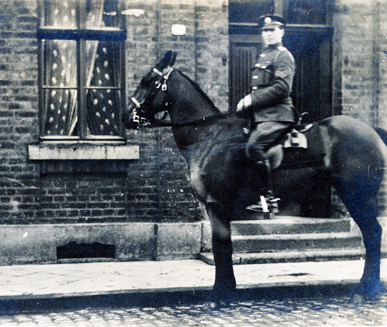 B715 Unnamed soldier and horse. 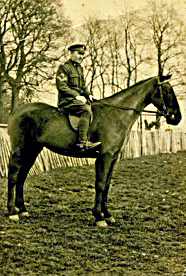 B714 Unnamed soldier and horse. 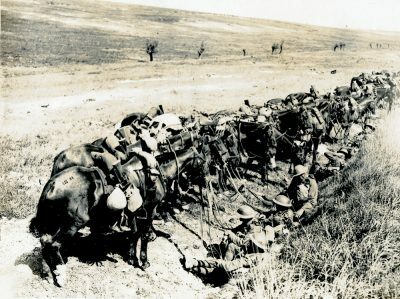 G842 8 Battalion, Sherwood Foresters, Transport Section, 1912. Courtesy of Michael Briggs. 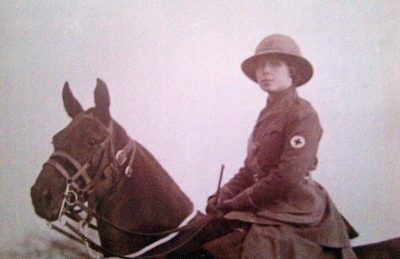 B406 Driver Frank Evanson, Royal Field Artillery, and Kitty. Courtesy of Tom Evanson. 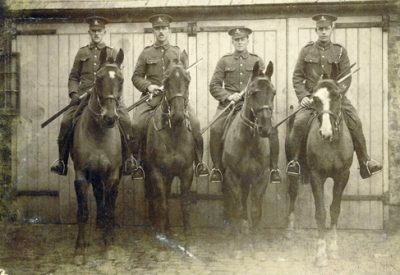 Arthur Monger and pals, 337 Brigade Royal Field Artillery, 1915.